If it were five years in the future, would you be reading this blog article or would you be watching it? As online video continues its inimitable rise, it’s an interesting question to ponder. 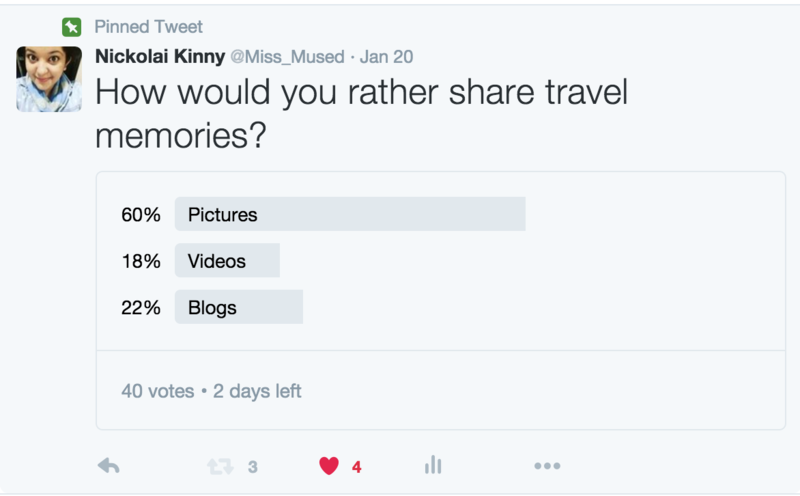 I asked the same on twitter and was surprised to see the results of how videos is almost at par with written blogs. While websites, social media, blogs and infographics dominated online travel information in the past, this new channel of Online Video Content has come into play and has proven itself successful. Recent studies show that 71% of travelers watch online videos for travel inspiration, its potential to inform, educate, inspire and at the same time entertain a large audience is limitless. Many early adopters have already experienced outstanding results in terms of views, followers and some have even seen their videos go viral, giving their stories exposure unlike any other medium. The fact that YouTube is among the top online sources for travel content, next to search engines such as Google, already highlights the leading role of videos for travel related content.With more than one billion people watching over six billion hours of video per month, travellers are clearly craving visual content that explores destinations, people, food, activities and experiences. 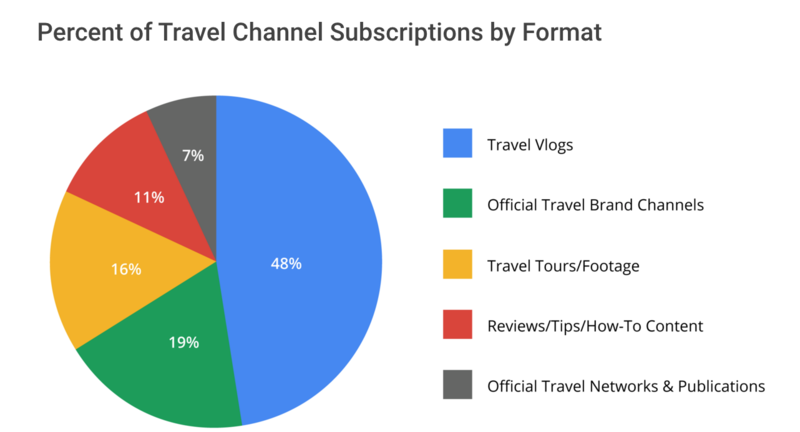 According to a google study, this graph shows that 48% of travel channel subscriptions are towards travel vlogs. But is video really possible for all kinds of travellers? Absolutely. Production costs, have fallen significantly in recent years and you no longer need to be a technical whiz to work out how to use it. Apps such as Twitter’s Vine, with its six-second maximum clip length, and Instagram with fifteen second maximum clip length it has dramatically increased the opportunity for travellers on a limited tech capability to get sucked in. But what about people like me, who sit on 50gb+ of video footage after every trip. How does one manage these? 2010: First attempt at travel videos on a Canon 550D and edited them on a Windows Movie Maker. Took hours to make, i decided to stick to writing. 2014 Oct: Realized videos are the way to go! Bought a GoPro to facilitate video shooting on my South America trip. 2015 Jan: Finally decided to sort 120GB of content. 2015 May: Paid someone to edit my videos for me. 2015 July: Editing in an hour became an art even though forming a storyline and picking the best footage was still a task. 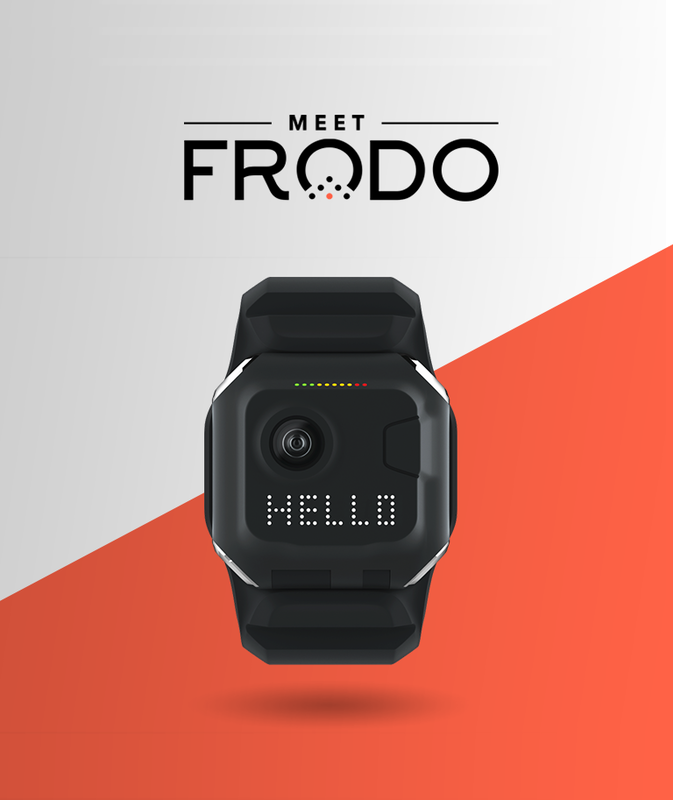 2015 November: I met with the brilliant team at NexGear who explained that Frodo could do this for me with the help of an already designed algorithm. 2016 Feb: Im waiting to buy the cam and use an app that pre decides what my best footage is, assists in auto editing, travel video making and sharing; all within just a few seconds. I cannot ask for anything more! My personal challenges with generating video content has always been: Too much content to sift through, hours of editing and lack of simple tools to assist the same. These would be the major problems any one who wants to move to video will feel. But if there is an action camera solution to fix it. Im Game! Sign me up already! Travellers want to be transported, and that same feeling holds true even before they pack their bags. If one can figure out how to honestly and authentically tell their own stories in a way that inspires someone else travel or even virtually travel imagine how much more online video content we will need. Finally, if you do join the bandwagon: be creative, not only with the videos themselves but in the sharing strategy you build around them. As my head of marketing likes to say, creativity wins over the cost of production every time. Get that bit right and that video won’t just be the future of video content, it’ll be the future of video content for you. This entry was posted in Adventures and tagged Action Camera, adventure, Auto Editing, Camera, Editing, Frodo, Frodocam, Intelligent, Photo, Travel, Travel Video Content, Video, Video content, video editing, Video making. Bookmark the permalink. Fell in love with the lil guy ever since you told me about him. Waiting impatiently for it to come out. 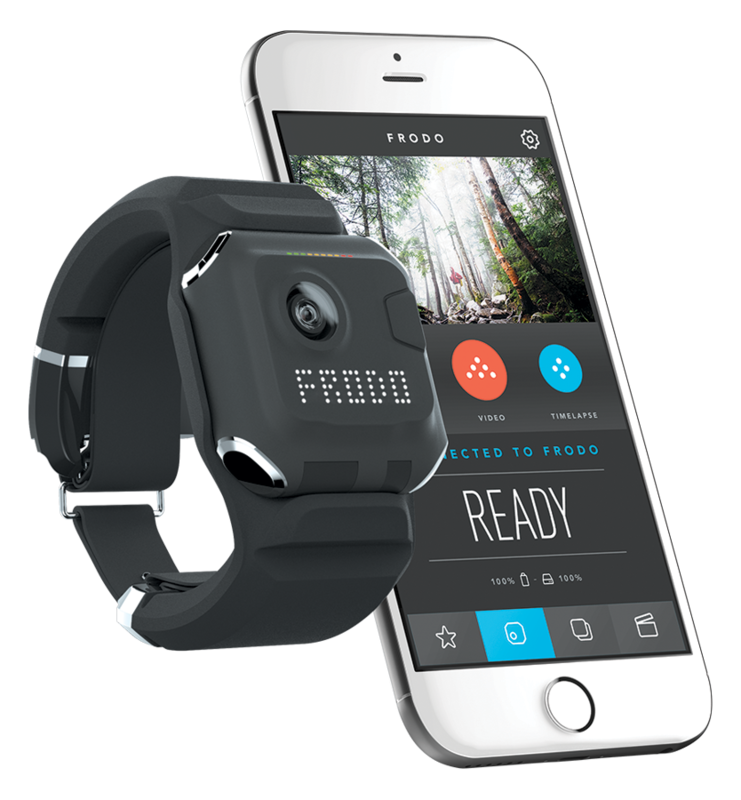 I love the design and hope the UI and UX go with the blend.